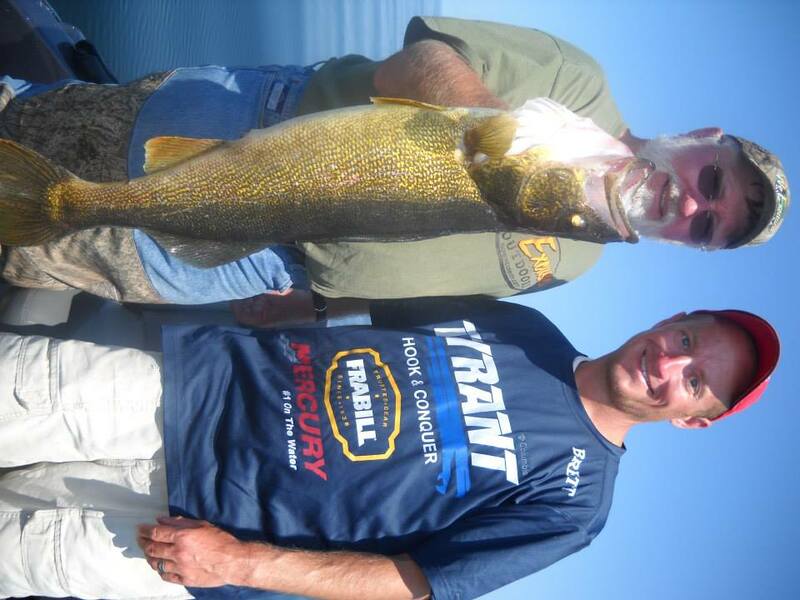 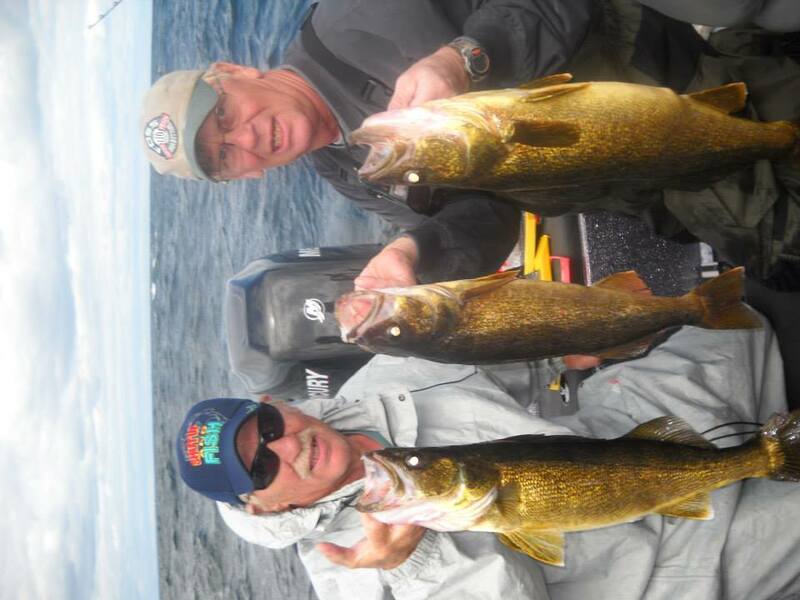 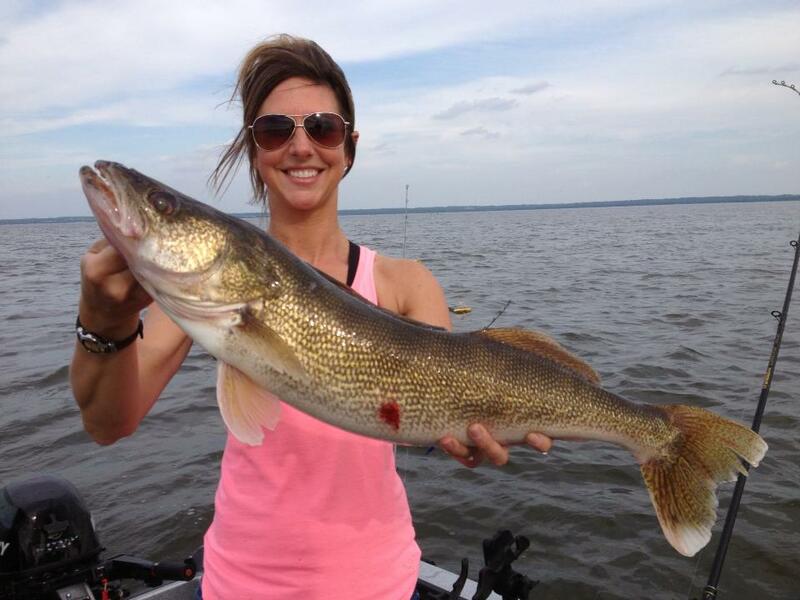 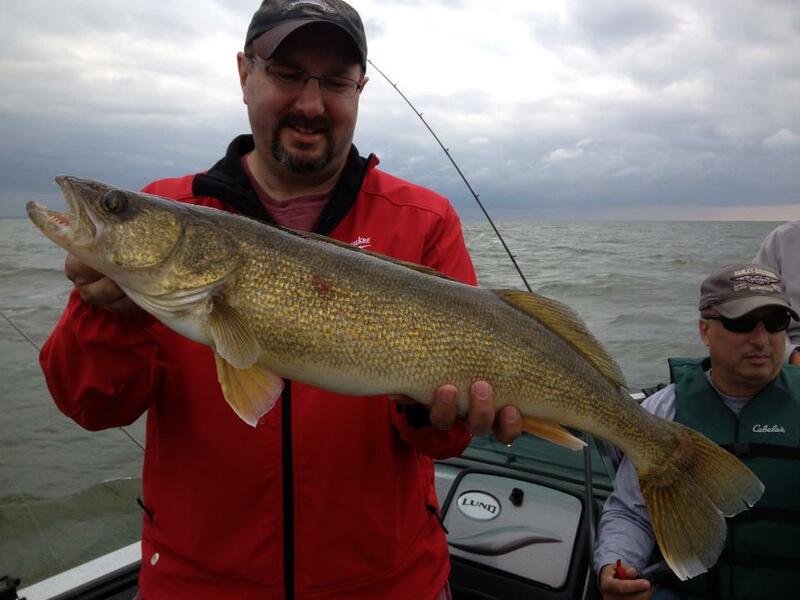 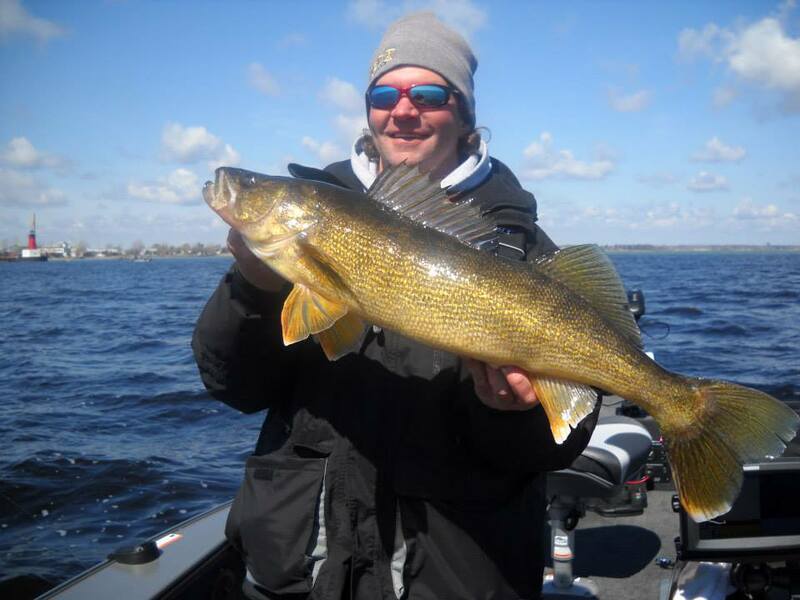 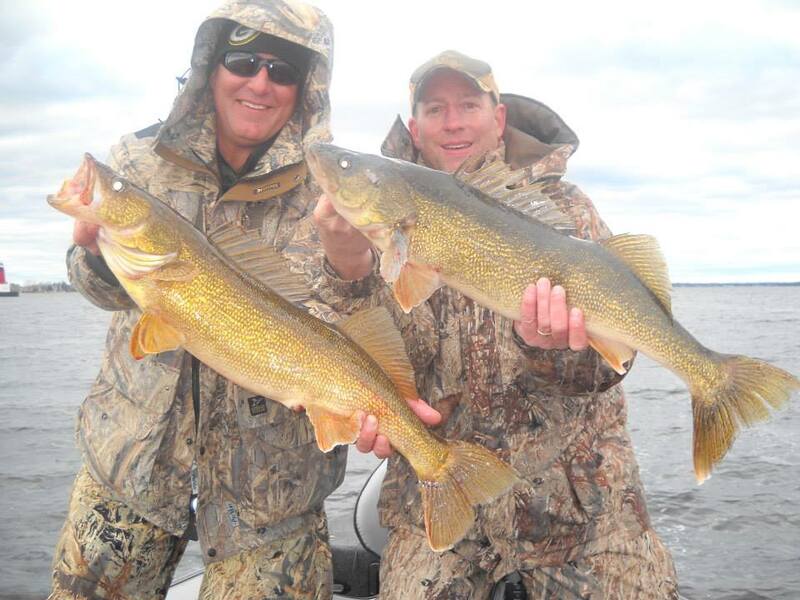 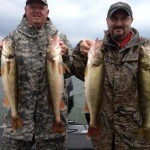 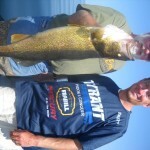 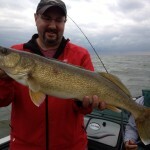 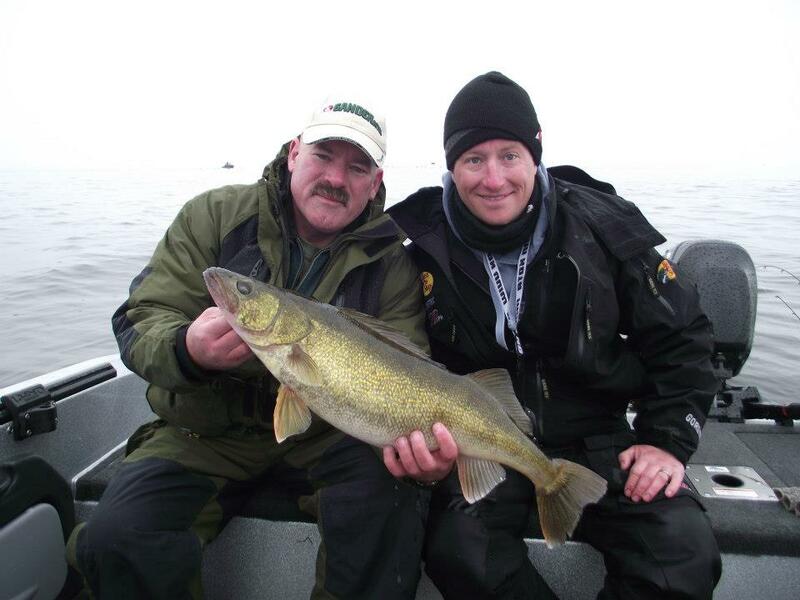 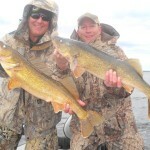 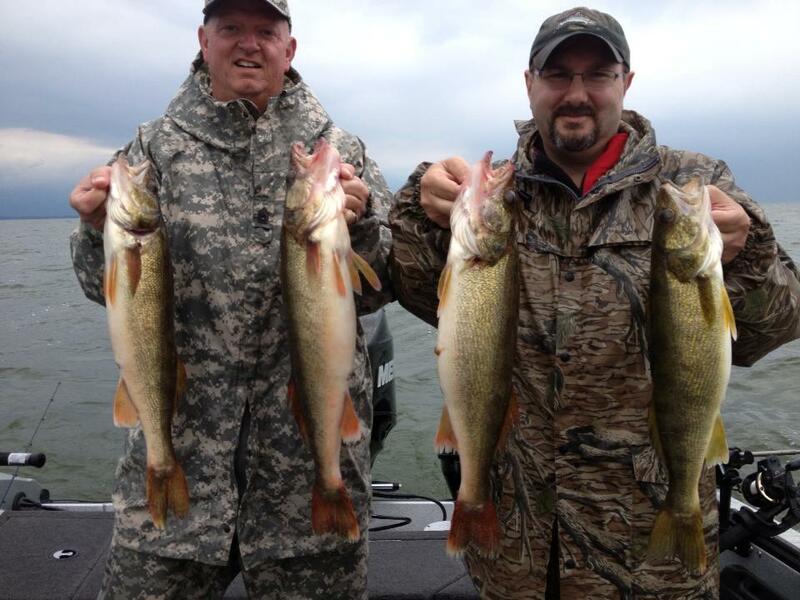 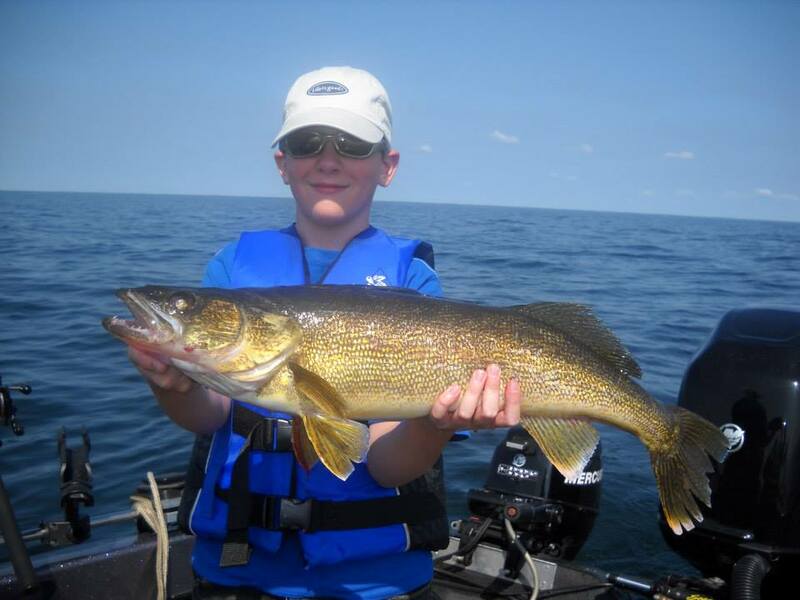 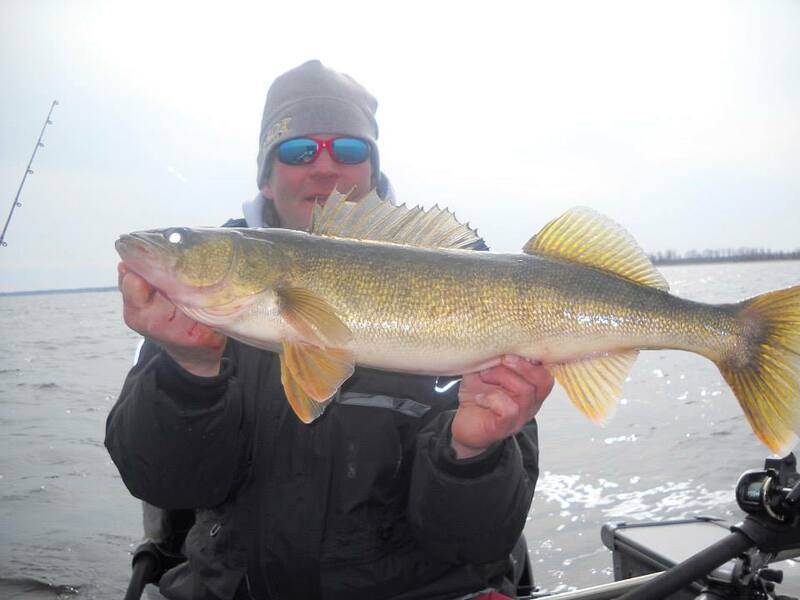 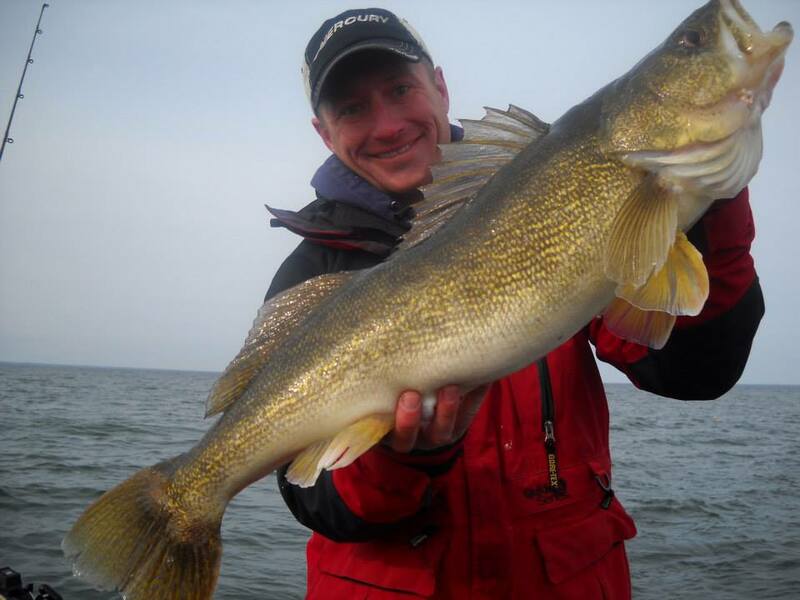 Northeastern Wisconsin offers some of the finest walleye angling in the United States. 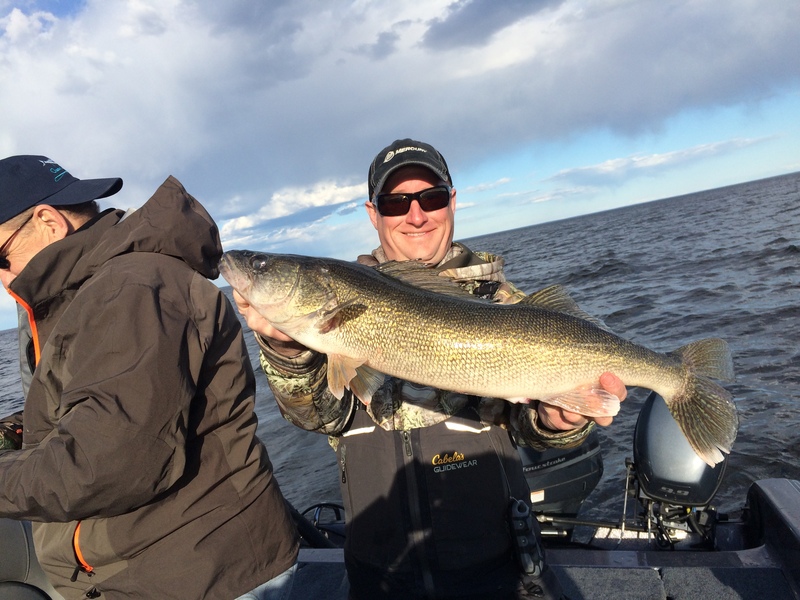 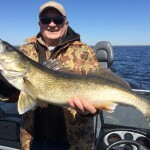 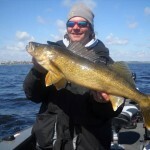 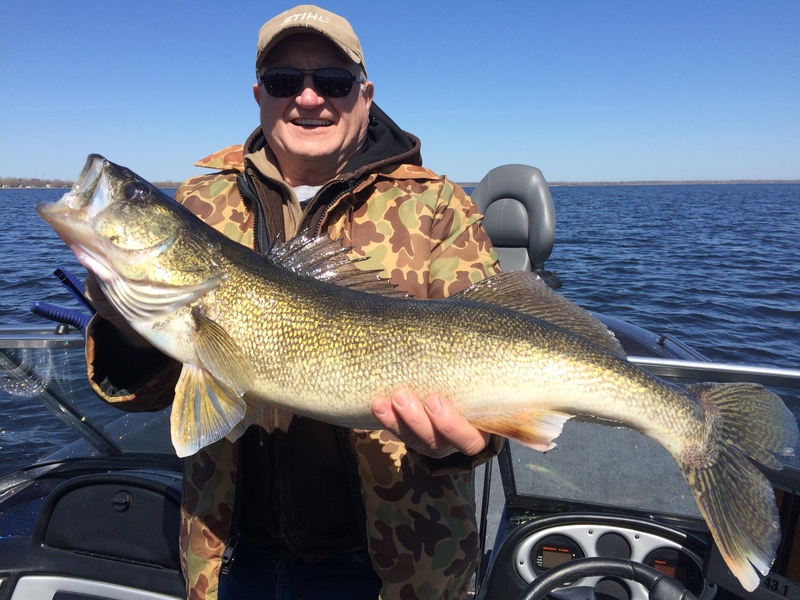 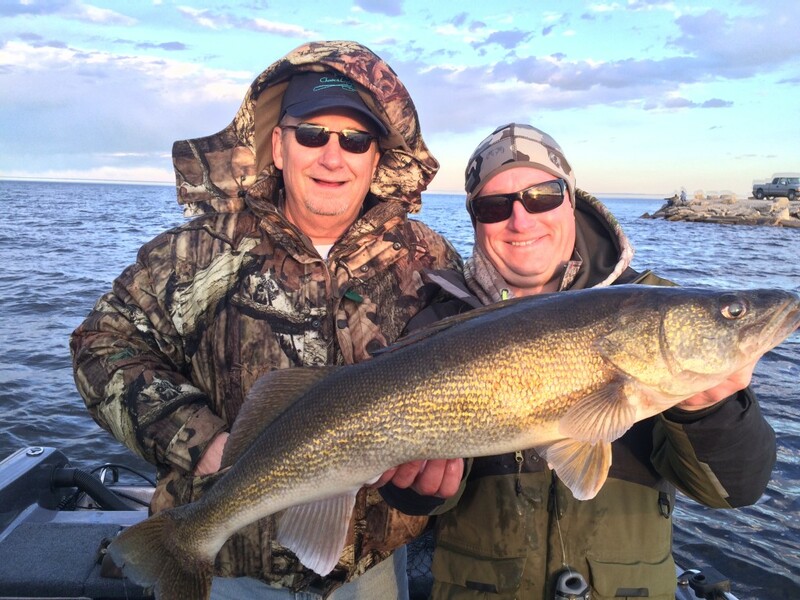 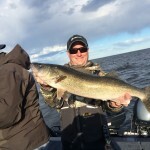 Whether it’s the trophy walleyes of Green Bay or the delicious eyes of the Winnebago system you can expect some fantastic action from just about every fishery in this region. 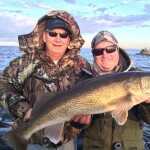 You are sure to learn some of the best seasonal tactics for boating more and bigger fish. 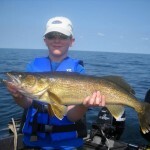 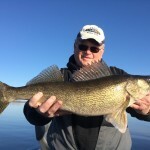 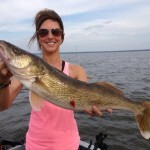 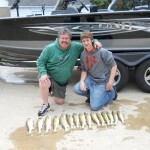 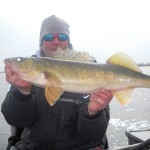 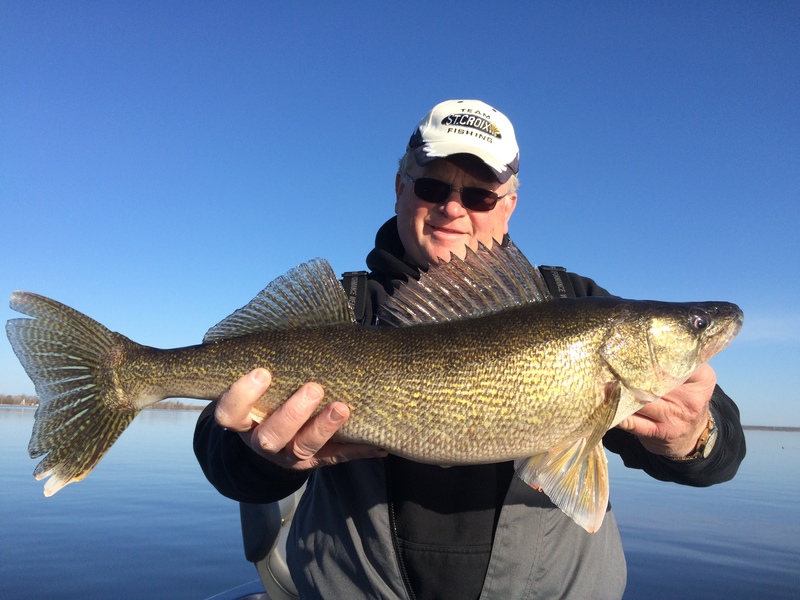 With Wisconsin Fishing Guide Service, learn how to jig, rig, cast, slip bobber and troll for Green Bay walleyes. 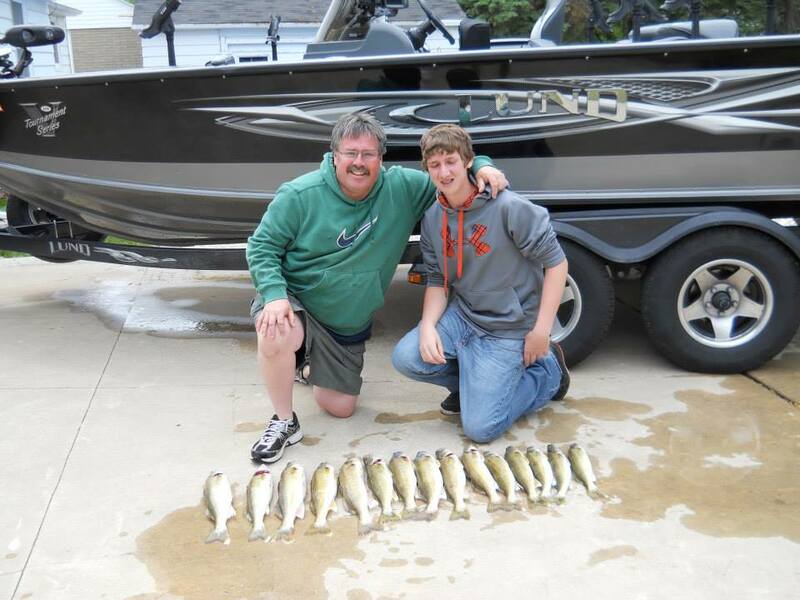 all other tributaries and waters in between. 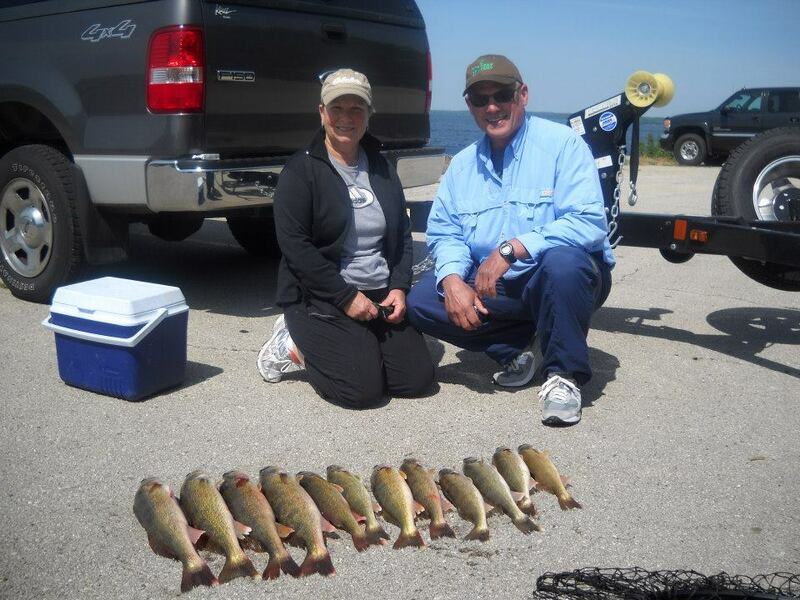 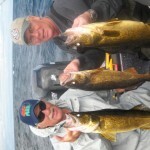 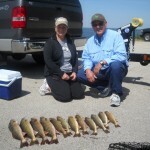 If you are set up with one of our lodging accommodations or have your own, we can get you on fish and lots of them.